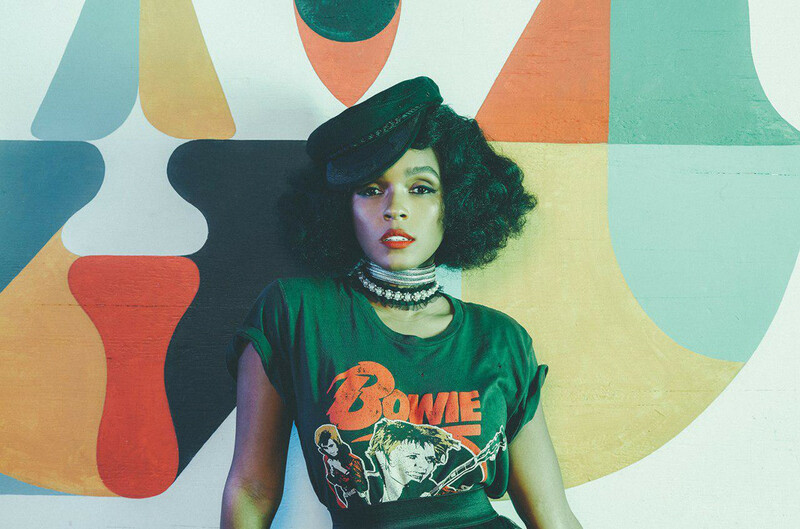 Janelle Monáe is set to release her third studio album titled ‘Dirty Computer’ featuring Zoë Kravitz, Brian Wilson, Mr Hudson, Organized Noize and Pharrell Williams among others. 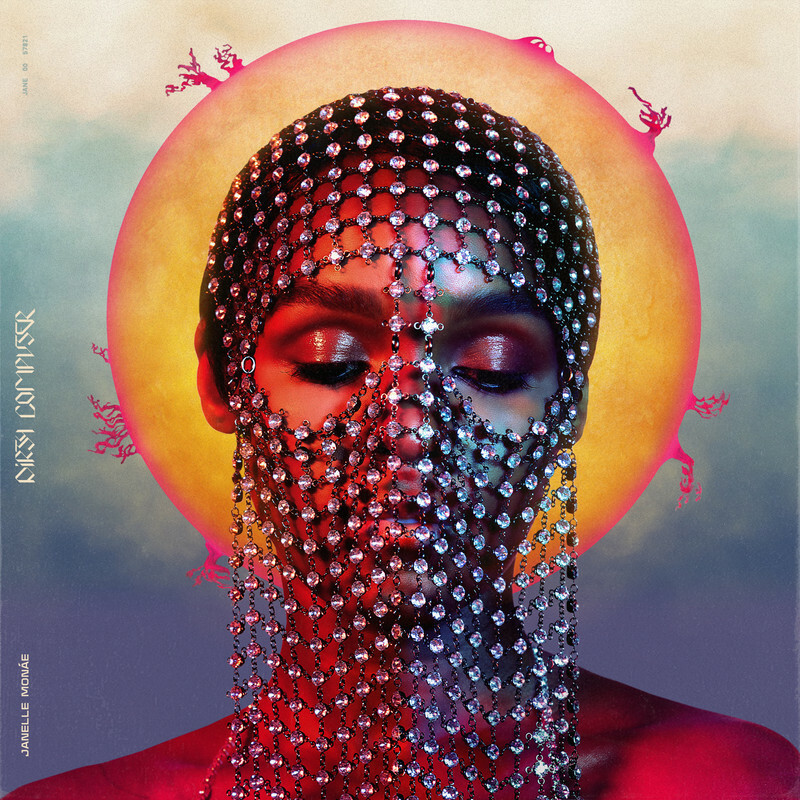 Janelle collaborated with Pharrell on the tune ‘I Got The Juice’ produced by Nate ‘Rocket’ Wonder, Inspired by the world-shaking visions of Wangechi Mutu and the glistening Mothership hanging on the top floor of the National Museum of African American History and Culture in Washington D.C. The record is set to arrive April 27th via Wondaland Records/Epic/Sony. Make sure to cop the album on iTunes and check out the song below.